Moving home will require you to transport all your worldly possessions from one address to another. However, the choices you make along the way could have a negative effect on the environment. It is, therefore, crucial to find out how to protect planet Earth so that you can relocate to a new address in an eco-friendly manner. Here is how you can reduce your carbon footprint when moving home. Before you move into your new home, you should review every possession you own to reduce the number of belongings you will need to take with you. The fewer items you need to transport to your new address, the smaller the removal van you will need to hire, and the fewer trips you will need to make. Not only should you reduce the number of belongings you possess, but you should also avoid throwing items directly into the trash, which could quickly fill up landfills. Instead, you should try to donate as many items as possible to a worthy cause or give them away to a friend, family member, or neighbor. It doesn’t matter if you are moving to a local, long-distance, or international address, you should aim to cut back on your carbon footprint as much as possible. That is why you should hire professional movers, who will have the right sized van for your needs and packing expertise to help you move with ease, which can reduce your carbon footprint because you will not need to make multiple trips. Ensure the moving process is as eco-friendly as possible by only using recyclable packing materials to transport your belongings. For instance, you should aim to use re-used cardboard boxes instead of plastic options for packing your items. You should also use old newspapers to protect your fragile items when moving them from one location to another, such as vases and glassware. Once you have finished with the materials, you should then recycle the moving boxes and newspaper. Before you move out of your property, you might want to give it a good scrub so it is ready for the next tenant or homeowner, which might also ensure your deposit is returned to you if you are renting your current property. You may also want to deep clean your new home once you move in. If so, you should try to use green cleaning materials instead of harmful chemicals. 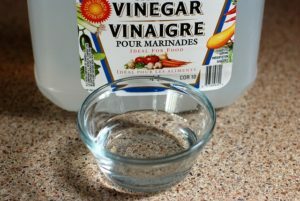 For example, you could use natural cleaning products, such as white vinegar, baking soda, and lemon, which are more eco-friendly in comparison to store-bought products. 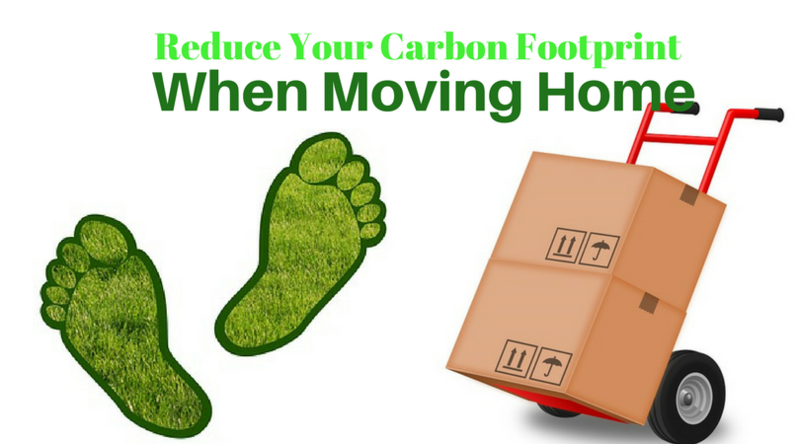 There are many ways you can reduce your carbon footprint when moving home. You simply need to think carefully about the products you will use, the transport you will take, and how you will dispose of unwanted items before relocation, so you can move with ease while reducing your impact on planet Earth. P.S: Thanks for visiting our site. If you liked this article, please put down your comments below, it would really help us to improve our future blogs. 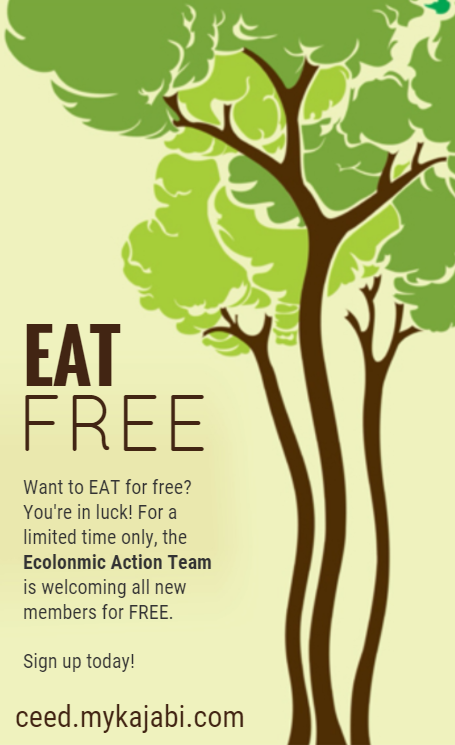 Also, for more learning opportunities, join our EAT FREE Community, where you can make a little bit of money, making the planet better! 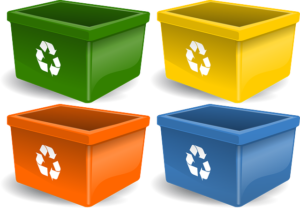 Turn your Trash into Cash – Environmental Business! Home | Institute of Ecolonomics <Liked it!